Merging of the Quick Write and Write commands to make editing easier. Incorporation of a new ‘Last suggested’ option for populating prediction cells when using Word lists. Cells now remember the predictions. Grid 3 software is the perfect planform to use in environmental control units for disabled individuals. 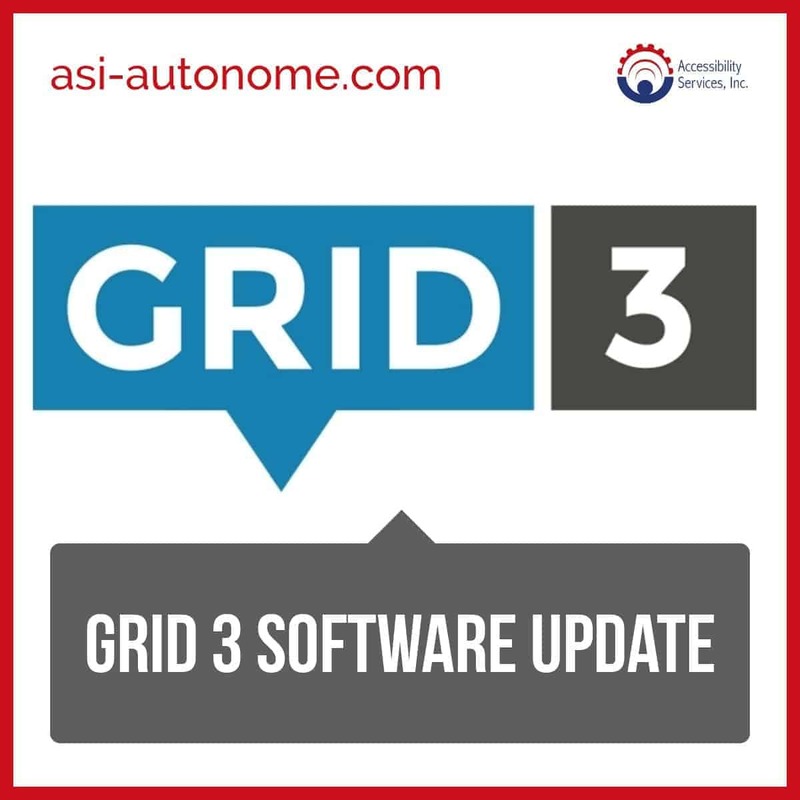 In fact, the autonoME – powered by Grid 3 software – is one of the most sought after packages for quadriplegics. 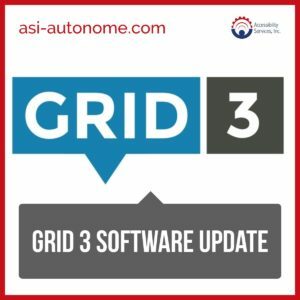 Assistive technologies continue to evolve, and the autonoME with Grid 3 software is designed to keep you ahead of this ever-changing curve.